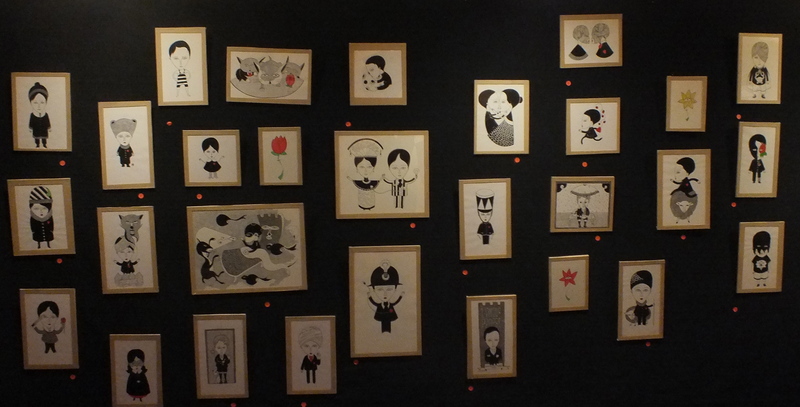 Yesterday, it was the first vernissage of one of my favourite street artists in Paris – Fred Le Chavalier. The event just confirmed the huge success that this so poetic artistic have been achieving. 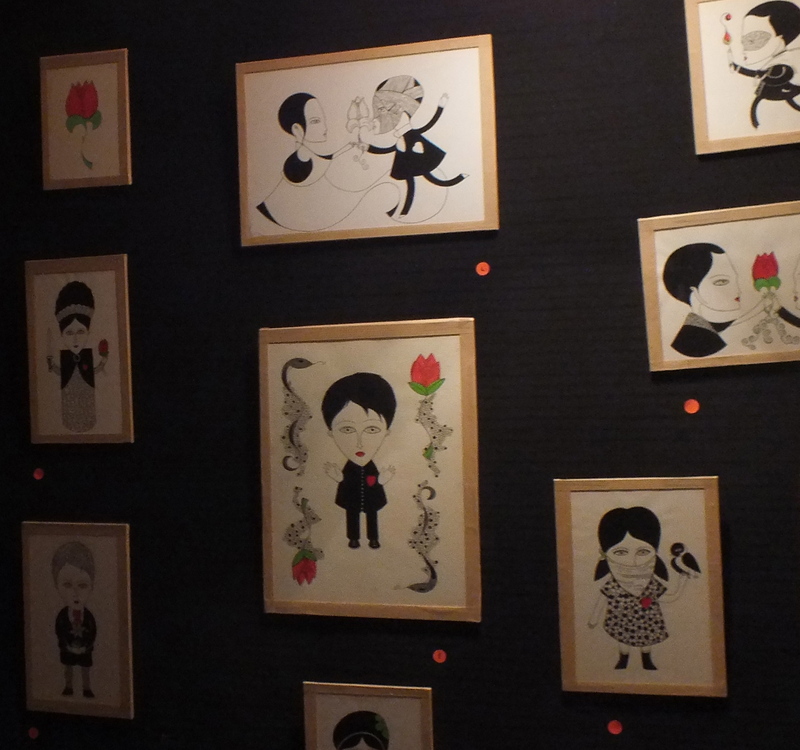 Less than one hour after the opening, all the pieces were sold and the guests were much more than predicted. It was a tremendous pleasure to know and talk with this gentleman artist and to see that his art is intrinsically connected to his sweet personality. 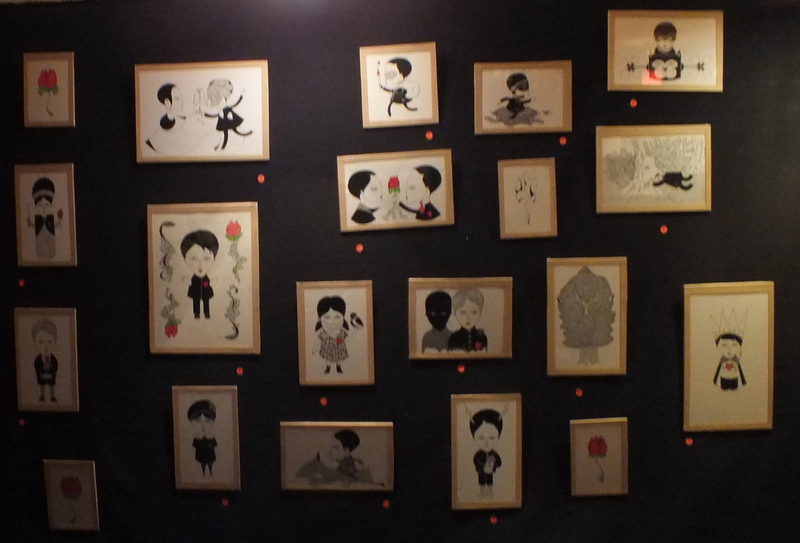 The exhibition will run until March 4 at Houla Oups Pub – Rue Basfrol 4, open starting 18h. If you are in Paris, I really recommend to see this touching work.